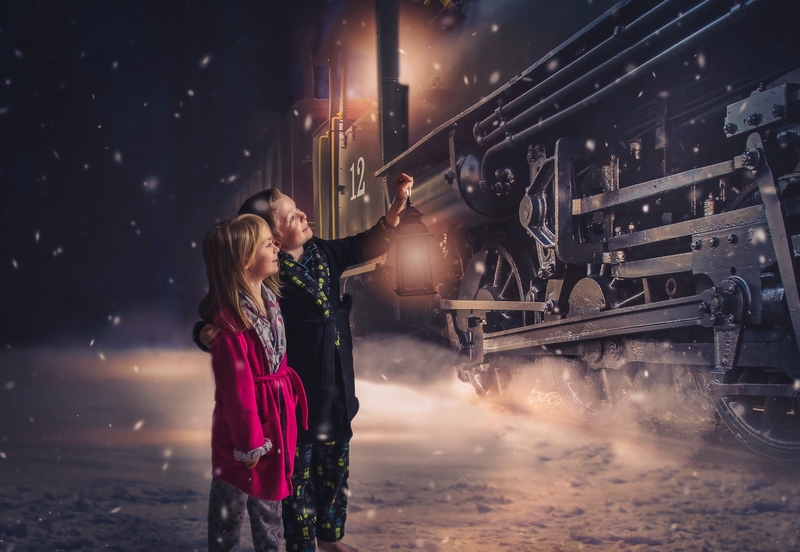 Jessica totally won us over this Christmas with her heart-warming ‘polar express’ representation – totally fabulous! We all felt the emotional connection. In short, this is what we feel Jessica embodies so well – she creates uplifting and wholesome photography that draws us in and leaves a lasting impression. Her work exudes fluency and style. Her beautiful work throughout 2017 spans from photographing the newly engaged to newborns – yet either way, her style never waivers, which is the sign of a very determined, and adaptable photographer. Jessica has such a distinct sense of style; you will always recognise her unique approach within the iPhotography gallery. From babies, to floating dancers, Jessica has the ability to transform her subject matter into her own. Jessica’s artistic eye spots the opportunities available to her – through her subjects, the locations and her cameras capabilities. Every image that Jessica creates has a natural, fairytale-esque feel to it. She combines well thought-out and clever composition, warm lighting and the perfect photographic story; add to that a sprinkle of her magic creative dust and she manages to craft awe-inspiring unique imagery that stands on its own level. Jessica is a breath of fresh air within the gallery. Her romantic approach to her images makes the end product so enchanting! Her recent exploration of editing software has meant Jessica has created some jaw-dropping shots, allowing us to step further into her magical world. Some of her shots are sensitive and very personal. The respect and understanding shared between her as the photographer and her subjects shows through in her finished imagery – it is clear that her subjects trust her and feel comfortable in her presence. She celebrates the female form through her maternity shots and creates beautiful, timeless, romantic and meaningful imagery in a classic and beautiful way. Each image is special, she embraces her subject and the art of photography – a difficult task for any photographer. oh my gosh I am so excited I cant believe it! Thank you so much!! the ‘turn your photography into a business’ course sound great I am super excited to learn some new things! Jessica will receive a boxed bundle of camera goodies, and a new course of her choice. We simply do not have enough words…. – Comment from the iPhotography Tutors and Head Office Team. If you’d like to check out more of Jessica’s work, please click on this direct link to her gallery. There’s no right or wrong way to take a photograph. But, if you spend all your time obeying the ‘rules’ of photography, your work will simply look like everyone else’s. A shot can be technically perfect but aesthetically boring! 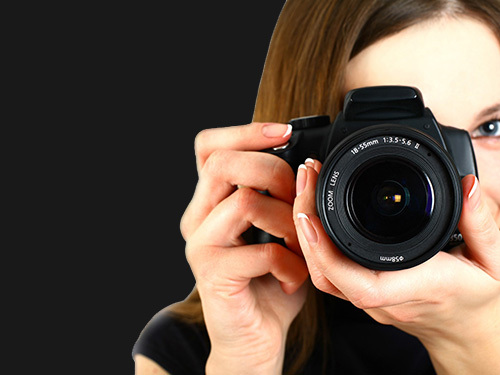 That’s why iPhotography Course not only teaches you all the standard technical expertise, settings, skills, and special effects with your camera – but we also show you how to use these skills to develop your own individual style as a photographer.